The Amelia Cabinet Company is a manufacturer of fine custom cabinetry. Each piece is proudly hand crafted in the USA and designed to service your unique lifestyle. No matter your taste, classic to contemporary, Amelia transforms your visions into sensational realities. We started Rexhill to create contemporary designs that preserve the warmth and appeal of traditional craftsmanship. We are a family-owned business owned and operated by Justin and Paula King. 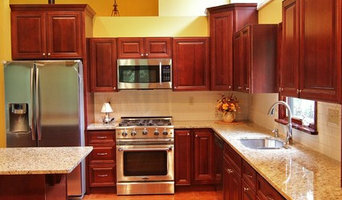 We specialize in custom kitchen cabinetry, built-ins, custom furniture, and millwork. 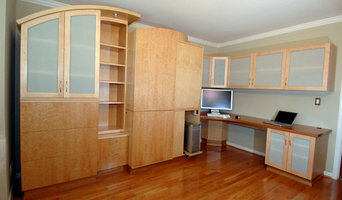 We work with homeowners, designers, and architects to help design, build, and install custom cabinetry and woodworking. Our home and our business are in Beacon, New York–the heart of the Hudson Valley. We have worked with clients in the Hudson Valley, Manhattan, Brooklyn, Connecticut, and Westchester. Layton Scott Designs is located in Saugerties NY and has been providing Fine custom woodworking for the most Discerning Cliental in the Hudson Valley And Beyond for past 25 years. 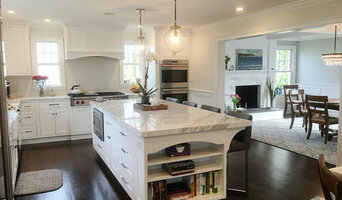 Custom kitchens to fine furniture is my specialty." If You can Dream It I can Build it"